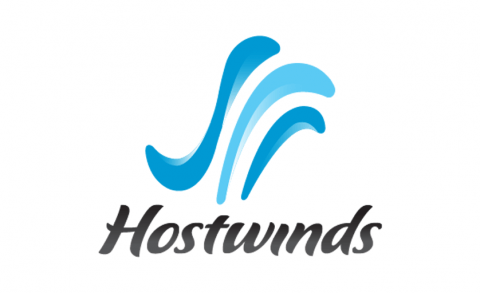 Hostwinds is a group of individuals who daily fuel their commitment to generate the highest level of web hosting services in the industry. 25% discount on any VPS plans. 99% discount for the first billing cycle of any hosting packages.